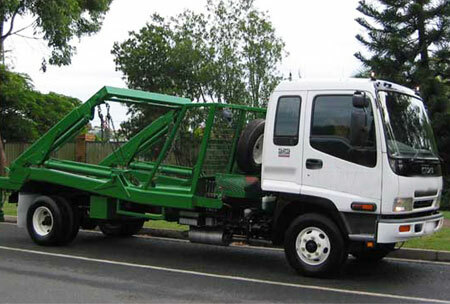 Checking out for a cheap skip hire South Morang in and around your neighbourhood? Is this because you are on a time or budget constraint and wanted a bin hire South Morang that kind of came within your reach? 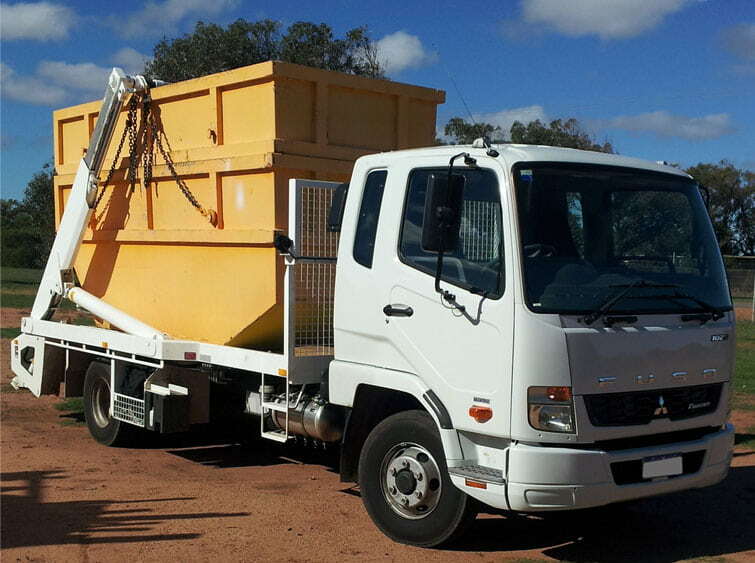 Well, we an established skip bin hire South Morang who have been around for a decade and more, we have been servicing suburbs in and around Melbourne for quite a while now. In fact, it is our service ideology, ‘Our Skip Bin comes on time, anytime’, that has come in handy for all and any of our bin hire South Morang activities. In the event of a households landscaping, and/or professional ongoing, skip bin hire South Morang service, just give us a call.